MOTIVATED SELLER. This beautiful country estate is an architectural masterpiece. 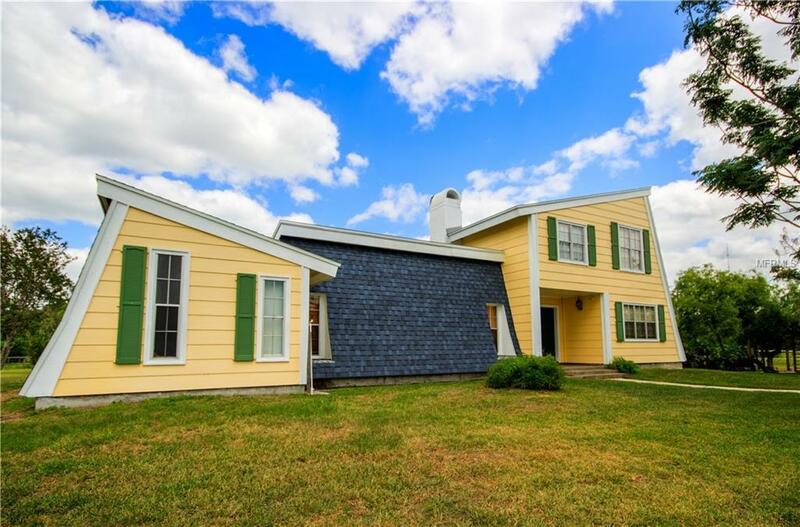 Designed by Gustav Anderson who studied directly under Frank Lloyd Wright, this revolutionary Energy-Conservation home was developed to save approximately 30% on electrical bills every year. This concept makes use of the sun to keep cool or warm, depending on the season, but without solar devices. You'll fall in love with the French interior color design and a look only to be found in the Western Europe countryside. 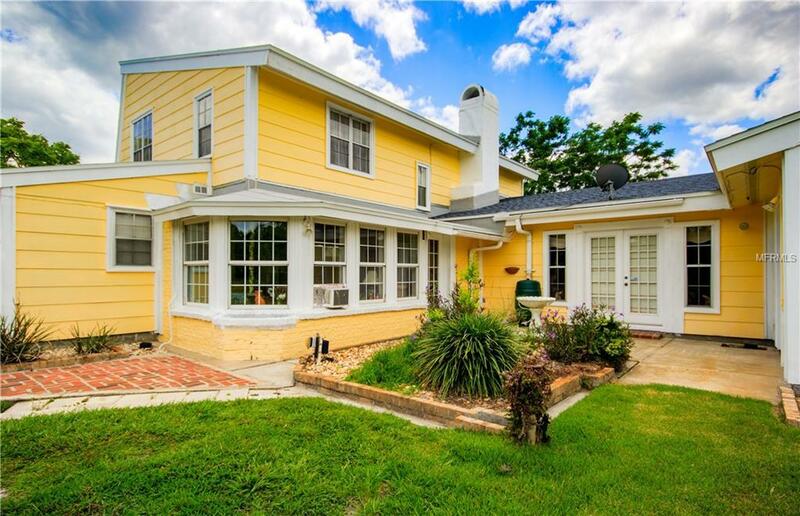 This home has been prominently featured in Homes and Gardens Magazine UK, Florida Contractor & Builder, and more. Stylish, elegant, and indulgent accurately describes this classic design that will stand the test of time. The interior of the home is lined with beautiful cedar ceilings and beams, the Master Suite on the first floor is large with two sets of closets, a grand two-story entry foyer greets family and guests, and an elegant formal living room with a custom designed focal point fireplace and exposed beam vaulted ceiling is a wonderful gathering area. 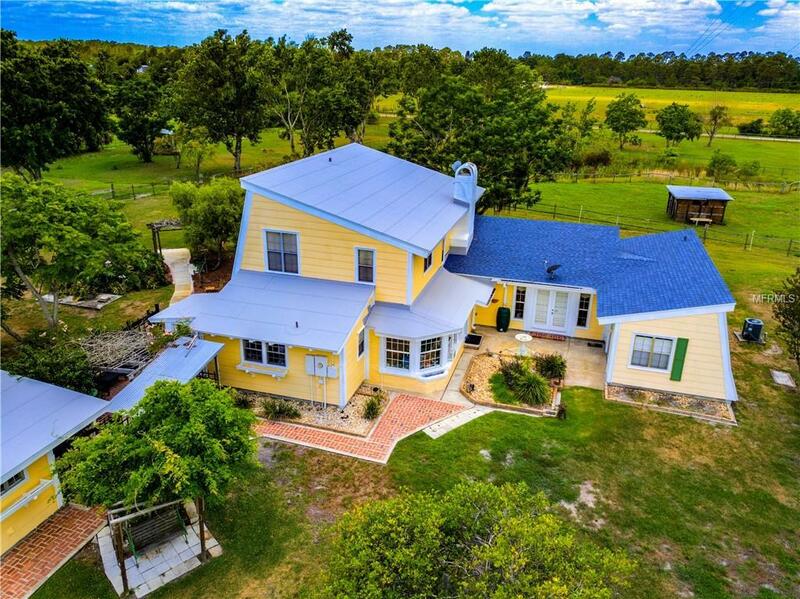 Sitting on almost 10 acres of mostly cleared land, this estate beckons you to bring horses with its fenced areas and pole barn. The possibilities for outdoor living is endless. 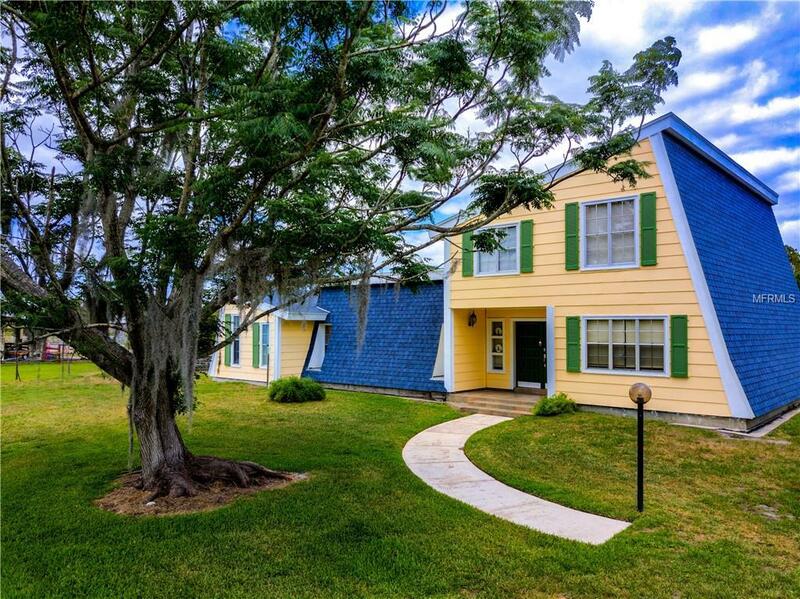 Conveniently located between Orlando and Cape Canaveral, you get the best of the beaches, country living, and the city! Property markers on photos are approximate and for illustrative purposes only.